Some of us listen to Hip Hop primarily for the lyrics, others for the beats. Most of the times it will be a combination of both that determines how much we like a song or an album. And even though lyrics are important in music – especially in Hip Hop – it will be the beats that first catch our ear and capture our interest. 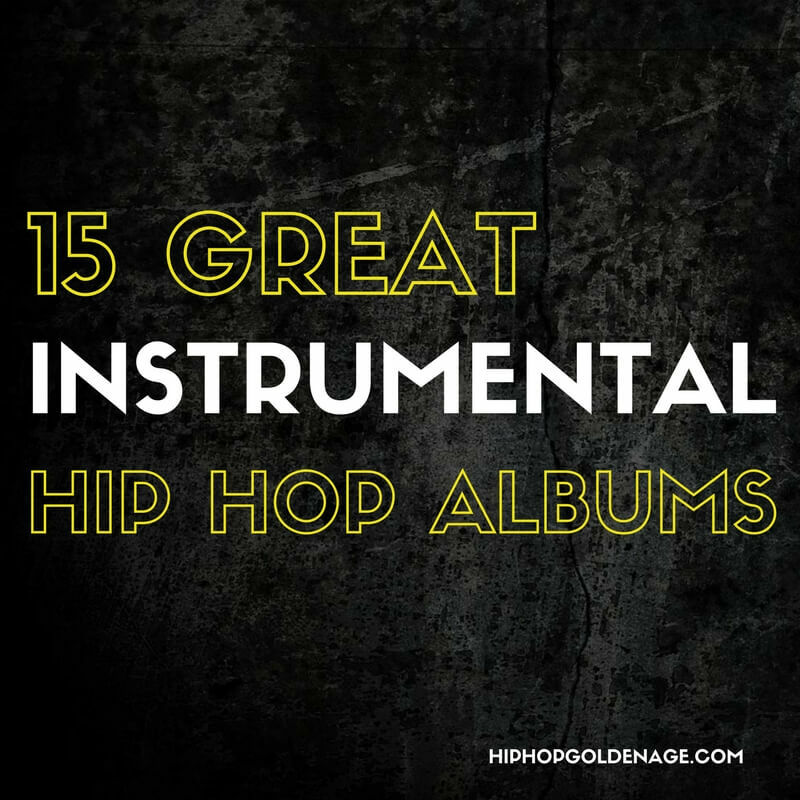 For this list, we have selected 15 great instrumental Hip Hop albums. Throughout Hip Hop history there have been more excellent instrumental Hip Hop albums than you might expect – these 15 (and the ones in the honorable mentions) are definitely worth checking out. What say you? Are your favorites listed here? Did we miss any? Share your opinion in the comments! NYC-based producer Blockhead (according to himself his stage name comes from the shape of his head: “While it’s not square, it’s pretty close”) may be best-known for his production work for abstract wordsmith Aesop Rock, and he produced for acts like Cage, Hangar 18, Open Mike Eagle and Murs. He also dropped a number of great instrumental albums, Uncle Tony’s Coloring Book – his third – arguably is the best of them (although Music By Cavelight has to be considered just as good). This album offers dope beats and upbeat, catchy grooves – resulting in a fun, feelgood album. 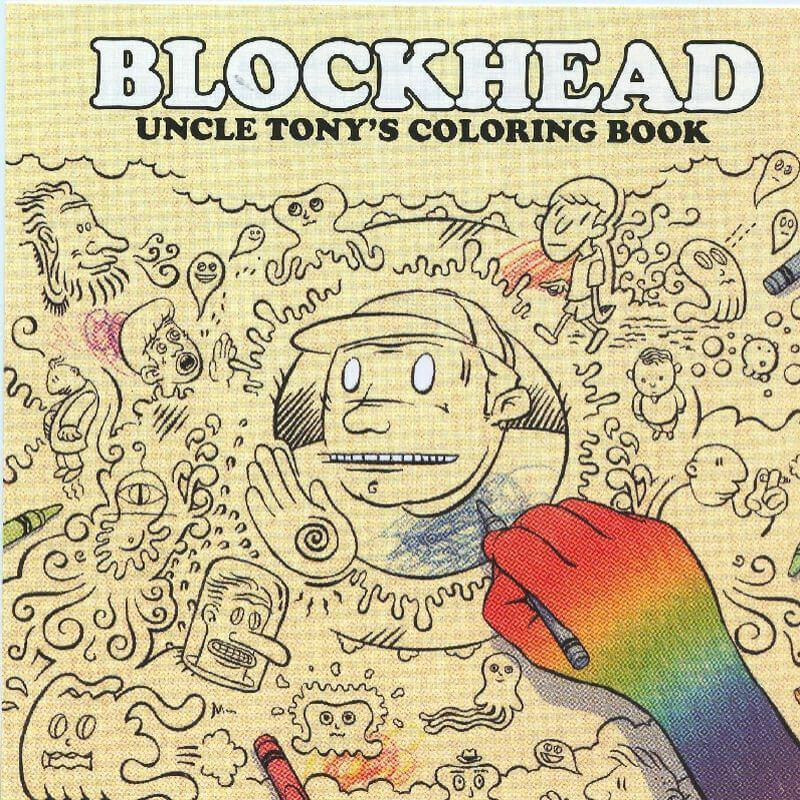 You can’t go wrong with Blockhead. This is a hate-or-love-it kind of affair. It certainly isn’t easy listening like some of the other albums on this list – instead Little Johnny… is dense, dark and murky. 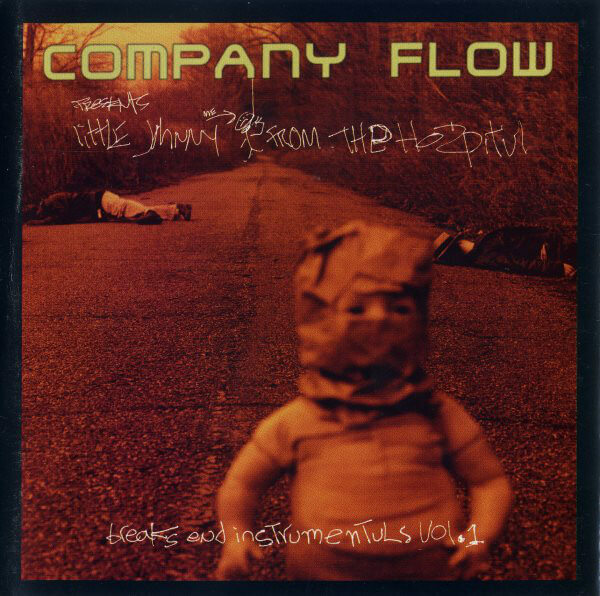 And while it could be argued that this album could have been so much better if El-P and Bigg Jus flowed on the beats like they did on their classic predecessor Funcrusher Plus, taken for what it is – an experimental instrumental album – Little Johnny… works just fine. In fact, the futuristic beats laid down by El-P and Mr Len are nothing short of brilliant and so far ahead of its time we still haven’t caught up yet. “World of Garbage”, “Bee Aware”, “Happy Happy Joy Kill”, “Shadows Drown” and “Suzy Pulled a Pistol on Henry” are just a few of the highlights, but the whole album is dope – if you are able to open yourself up to it. This is a great and totally slept on album, by Cold Legistics – a beatsmith based out of Providence, Rhode Island. Northern Star is a follow up instrumental to his 2009 effort Deeper Than You Think, and a great follow up it is. 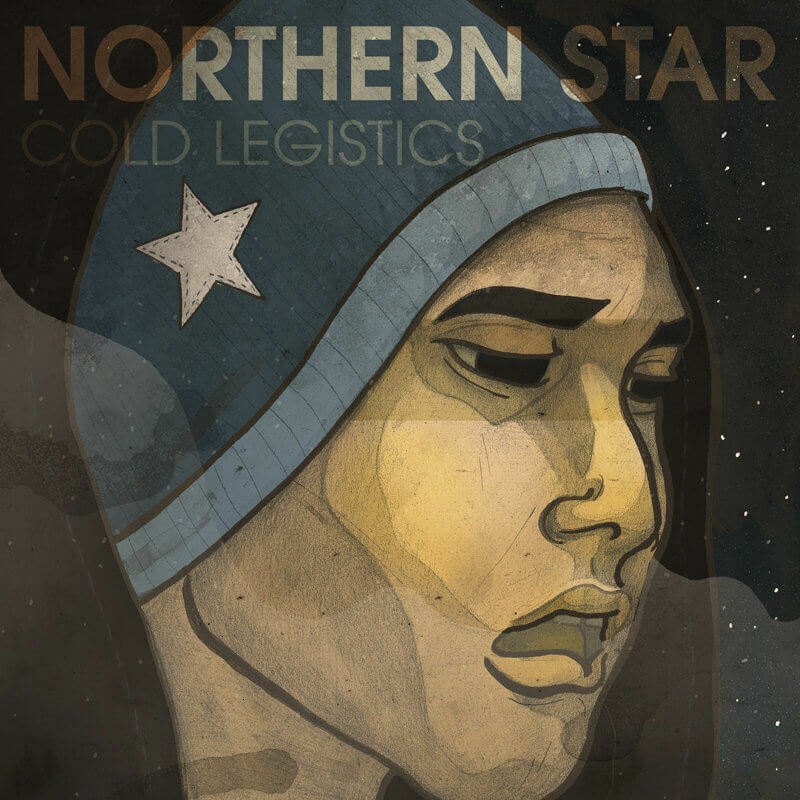 Northern Star is a feel-good album that will undoubtedly appeal to fans of the more laid back side of Hip Hop. Atmospheric and classy, this is an album that deserves more attention. 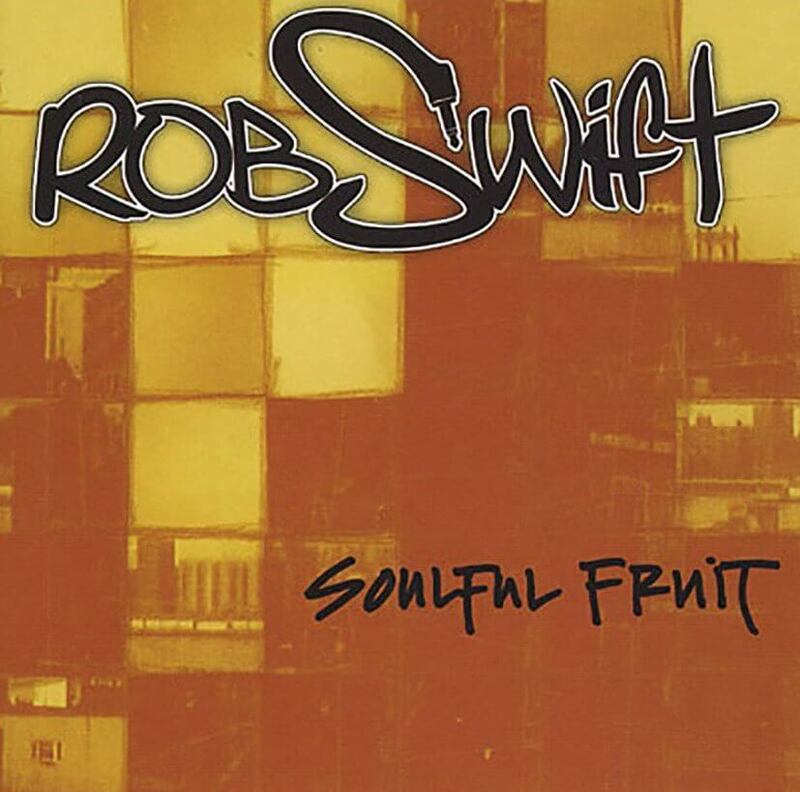 Released on Peanut Butter Wolf’s Stones Throw Records, Soulful Fruit is the debut solo album by turntablist Rob Swift, produced by himself and fellow turntable giants Mista Sinasta and the late Roc Raida – with both of whom he was one of the original members of DJ-collective The X-Ecutioners. Excellent beats, cutting, scratching and mixing on this album, which may be most noteworthy because of the 14-minute live track “Rob Swift vs. Rahzel.” where Swift challenges legendary beatboxer Rahzel to imitate his routines, Rahzel transforms into “Super DJ” and answers each time. Epic. Soulful Fruit arguably is one of the best turntablism albums ever made, and certainly one of the most influential. Special Herbs, Vol. 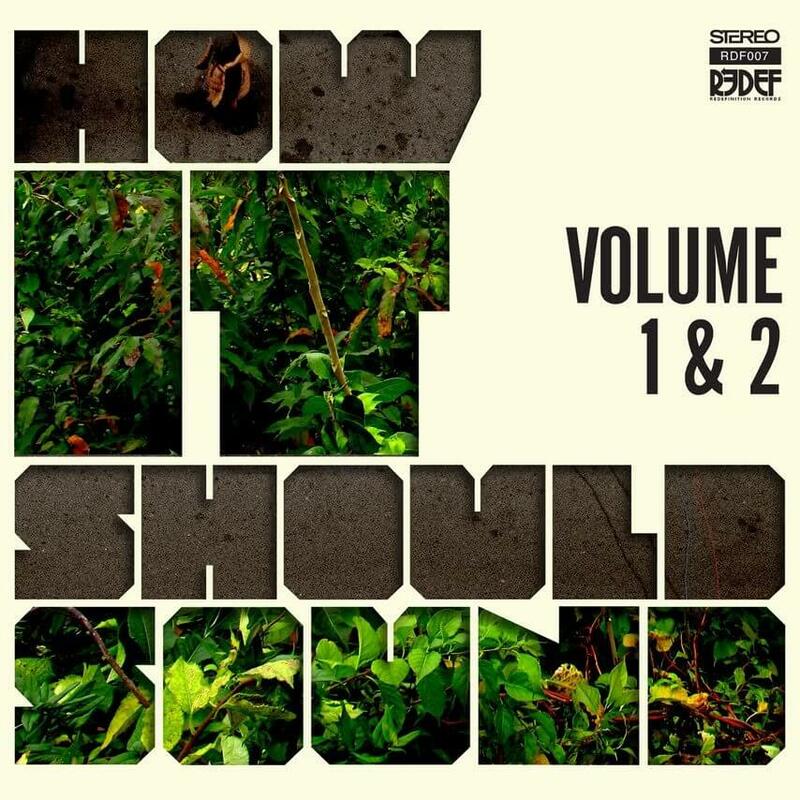 2 is the second album in the Special Herbs series of instrumental works released by MF DOOM under the Metal Fingers moniker. 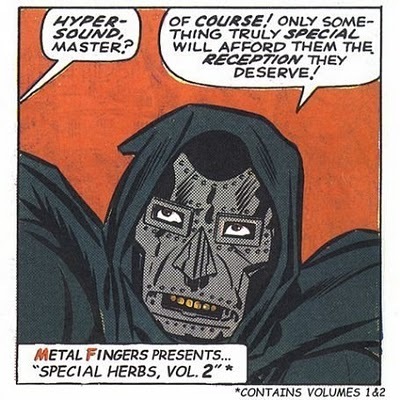 The album’s title is slightly misleading, in that it is not an entirely new volume: the first installment in the Metal Fingers series, Special Herbs, Vol. 1, appears again as the first nine tracks of Vol. 2, and a note on the cover explains that the latter “contains Volumes 1 & 2”. These two volumes are the first two in a long series of Special Herbs albums (with sometimes overlapping tracklists), and arguably the best of them all. Special Herbs gives us what we can expect from MF DOOM: quirky but superb and eminently recognizable beats, maybe too experimental at times for casual listeners, but a must-have for fans of left-field Hip Hop in general and MF DOOM in particular. What a tribute! 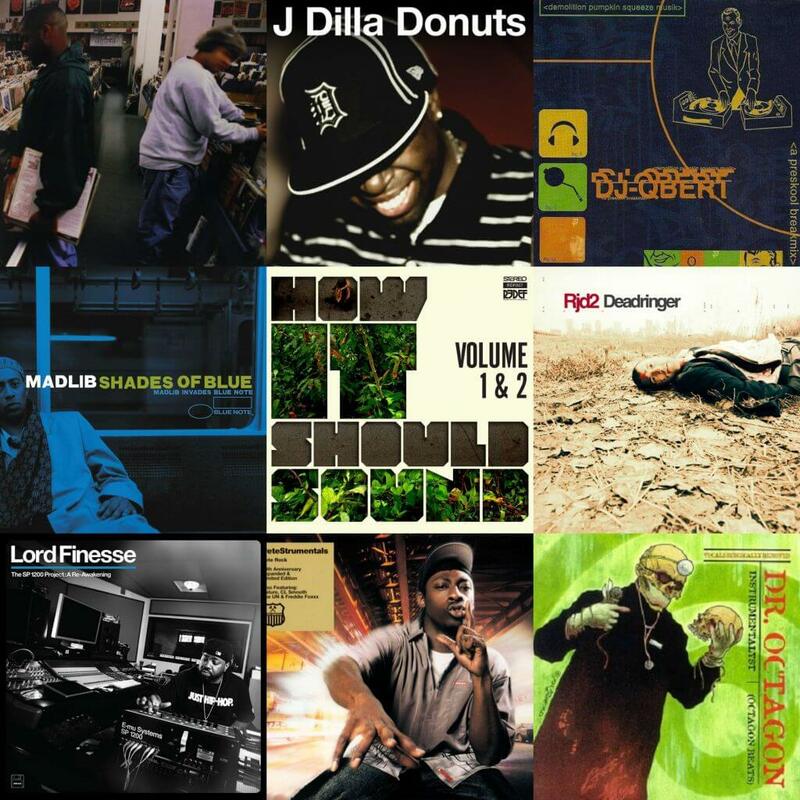 The legendary Roots crew pay respect to the late and great J Dilla offering their renditions of 13 of Jay Dee’s greatest cuts. 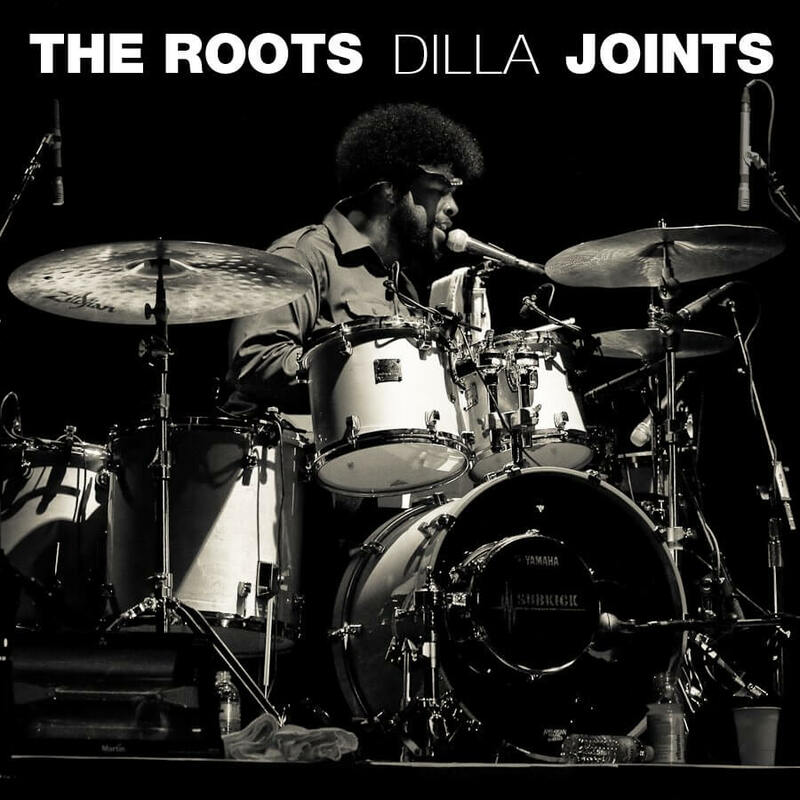 More a mixtape than a ‘regular’ album, and never officially released as a Roots album, Dilla Joints is readily available online nonetheless. Go check it out if you missed out on it somehow. OK, this is cheating a bit. This is essentially the entire Dr. Octagonecologyst album without Kool Keith’s vocals and only slightly remixed and with a slightly altered track list. Most of the times an instrumental version of an album originally released with vocals simply is redundant, but Instrumentalyst is a notable exception to that rule. 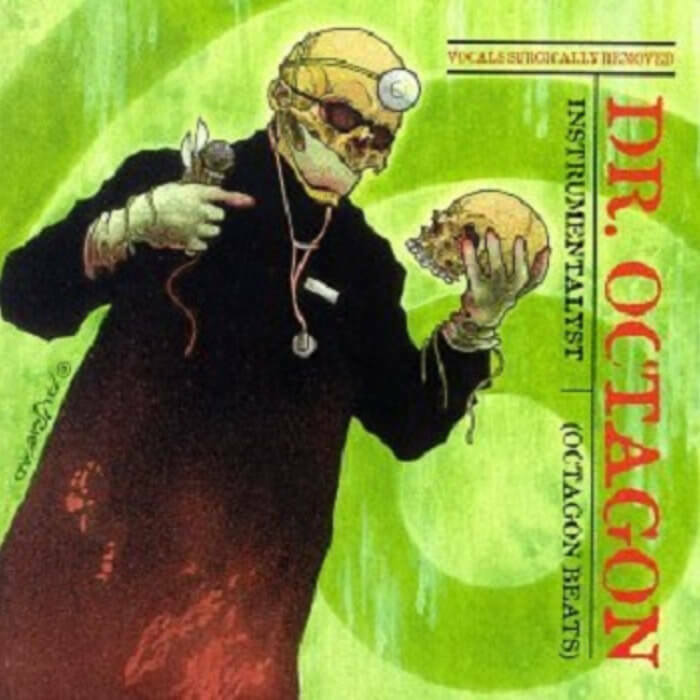 Even though Kool Keith’s unique lyrics are an integral part of what makes Dr. Octagonecologyst the classic that it is, the production by Dan The Automater (with the assistance of KutMasta Kurt and turntablist DJ Qbert) is absolutely phenomenal too – so innovative, eery, and spaced-out that the instrumentals can easily stand on their own. So: owning both Dr. Octagonecologyst and Instrumentalyst is not strange, but recommended. 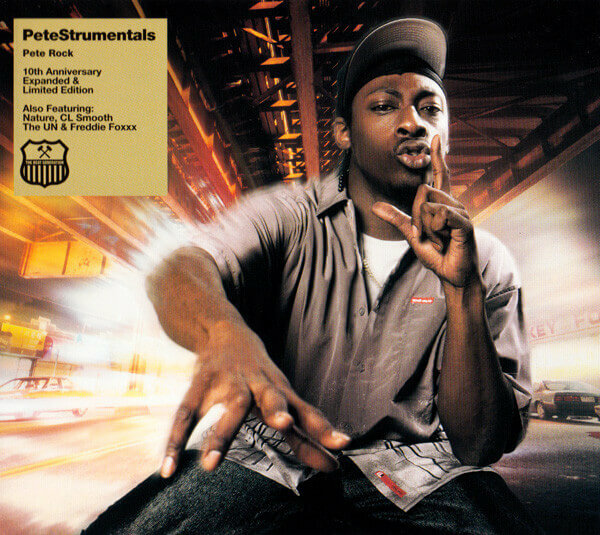 PeteStrumentals is an excellent instrumental album from the legendary Pete Rock, his second solo release after the equally awesome Soul Survivor (which featured an all-star cast of guest emcees providing vocals to complement Pete Rock’s soundscapes). PeteStrumentals is mostly instrumentals only, just a couple of tracks feature vocals. PeteStrumentals offers one hour of soulful excellence by one of the best beatmakers in the game ever. 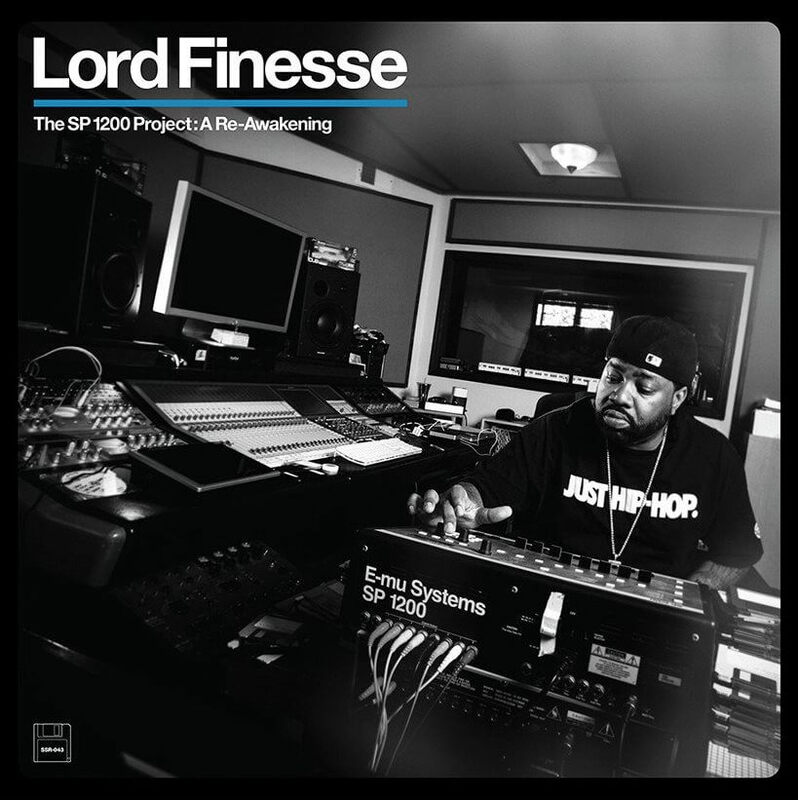 Lord Finesse not only is an excellent punchline rapper, he is a top producer as well. For this project, Finesse dug deep into archives to bring us a dope album filled with previously unreleased SP1200 boom bap heat. Mixed and mastered to make it sound crisp and fresh, this album is a Hip Hop gem of the highest degree, showcasing the craftsmanship of one of the game’s most underappreciated producers. What do you know about Deadringer? 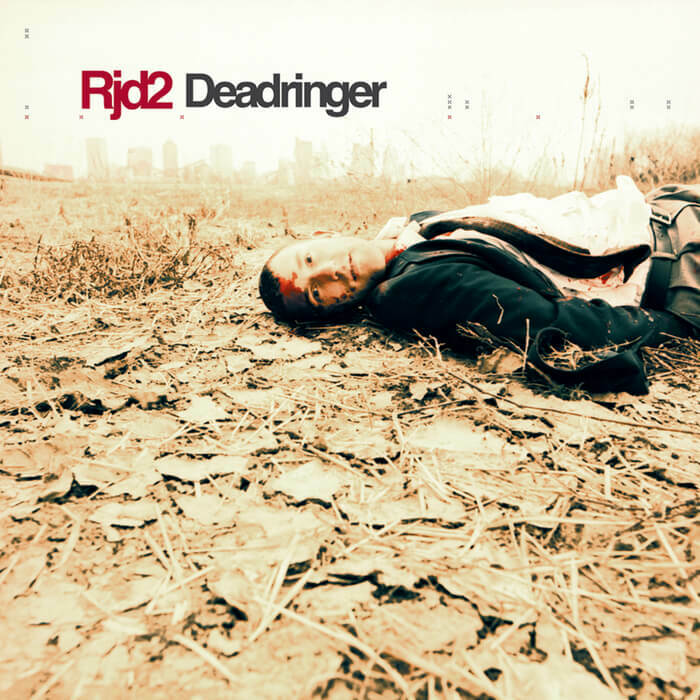 Deadringer is the first studio album by producer and DJ RJD2 from Columbus, Ohio. RJD2 gained recognition as a producer for a lot of artists from avant-garde label Def Jux, as well as his being part of well-respected groups such as Soul Position. Deadringer is the first in a string of solo albums. The album features vocal contributions from Blueprint, Jakki da Motamouth, and Copywrite, but those three tracks aside the album is completely instrumental. From the funky opener “The Horror” to the moody blues of “Smoke & Mirrors” to the soul of “Good Times Roll Pt.2,” – this album shows great variation and is perfectly consistent at the same time. Great beats, well-timed scratches, and beautiful soundscapes combine into a powerful package. Don’t let the kind of gruesome album cover throw you off – this is an essential instrumental Hip Hop album. Damu the Fudgemunk is a supremely underrated producer and DJ, responsible for a whole bunch of excellent releases. His official debut album as a member of Y Society was Travel at Your Own Pace (2007) a superior Hip Hop album, reminiscent of true-school Hip Hop by the likes of ATCQ and Pete Rock and CL Smooth, with its liberal use of jazz and soul samples and scratching throughout. In other collaborations and a number of solo releases he amassed a loyal following but remains underappreciated by broader audiences. Bundling some of his best instrumentals on How It Should Sound Volume 1 & 2 results in an album full of great beats and great vibes – this is a tasteful boom bap masterpiece that shouldn’t be slept on. Critically-acclaimed underground Hip Hop producer, MC, and DJ Madlib has been responsible for so many incredible pieces of music it’s hard to list them. His collaborations with MF DOOM as Madvillain and J Dilla as Jaylib are universally recognized as classics, and his work as part of Lootpack and as Quasimoto has led to some unforgettable Hip Hop as well. Not to mention his work on the boards for artists like Talib Kweli, Percee P, Guilty Simpson, Freddie Gibbs and many many others. Under his own name, he dropped A LOT of quality instrumentals. His Mind Fusion and Beat Konducta series are overall excellent, but the true jewel in the crown of his instrumental solo releases has to Shades Of Blue. Shades of Blue has Madlib remixing music from the archives of Blue Note Records, the famed jazz label. The result is a tasteful masterpiece of an album. Everything works, down to the stunning cover art and jacket, which is brimming with Madlib’s homage to Blue Note and the era. This beautiful reinterpretation of the classic 60’s and 70’s Blue note era leads to a Hip Hop-jazz fusion that deserves a place in any music lovers collection. Solid gold. This is an obscure but incredible album, and amazingly hardly ever mentioned when it comes to best-ever Hip Hop instrumental albums – or even best-ever Hip Hop albums, period. True, the focus on this album is turntablism and not self-crafted beats – but it still falls squarely in the ‘instrumental’ category and fully deserves a high placing on a list like this. 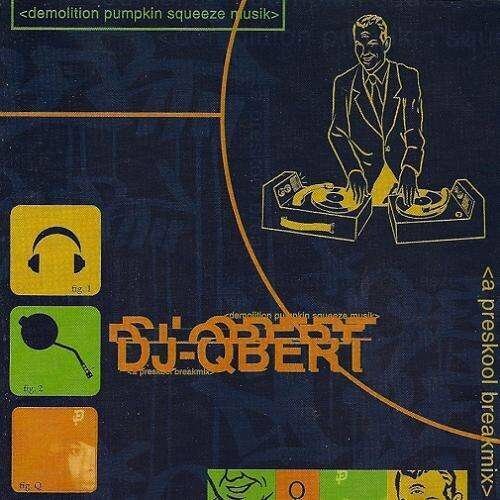 DJ Q-Bert uses classic beats to incorporate with his scratching and sampling. The samples on this album come from other artists (including Rush, James Brown, The Honey Drippers, Jackson 5, Roxanne Shante, Too Short, The 5 Stairsteps, Bo Diddley and many more), cartoons (Racketeer Rabbit, Ren & Stimpy, The Huckleberry Hound Show), comic books (including Spider-Man), video games (including Street Fighter 2), and movies (including The Warriors and Style Wars). Demolition Pumpkin Squeeze Musik is a 60-minutes of non-stop scratching & breakbeats extravaganza and without a doubt one of the best pure breaks-and-beats records ever. 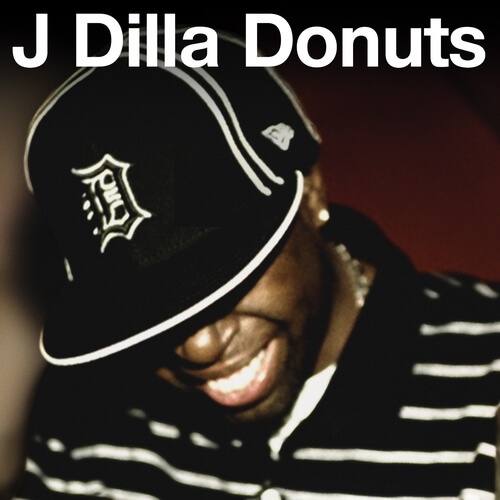 Released just three days before his untimely death on Feb. 10, 2006, Donuts turned out to be J Dilla’s magnum opus. Donuts is a fitting reflection of Dilla’s creativity and musicality, and an apt tribute to his career. Together with the #1 on this list, it has become THE landmark album when it comes to instrumental Hip Hop. It serves as the perfect example and as a great inspiration for countless aspiring beatmakers and DJs, showing where talent and dedication can lead to. Donuts is the monumental masterpiece from an amazingly talented musician who died much too young. Way ahead of its time and hugely influential. DJ Shadow’s innovative sample arrangements inspired countless producers and musicians. Layered and musical as hell but at the same time Hip Hop to its core, Endtroducing simply is the best instrumental Hip Hop album, ever. Cuts like “Building Steam With A Grain Of Salt”, “Midnight In A Perfect World”, “Changeling” and “Mutual Slump” are highlights, but the whole album is timeless. 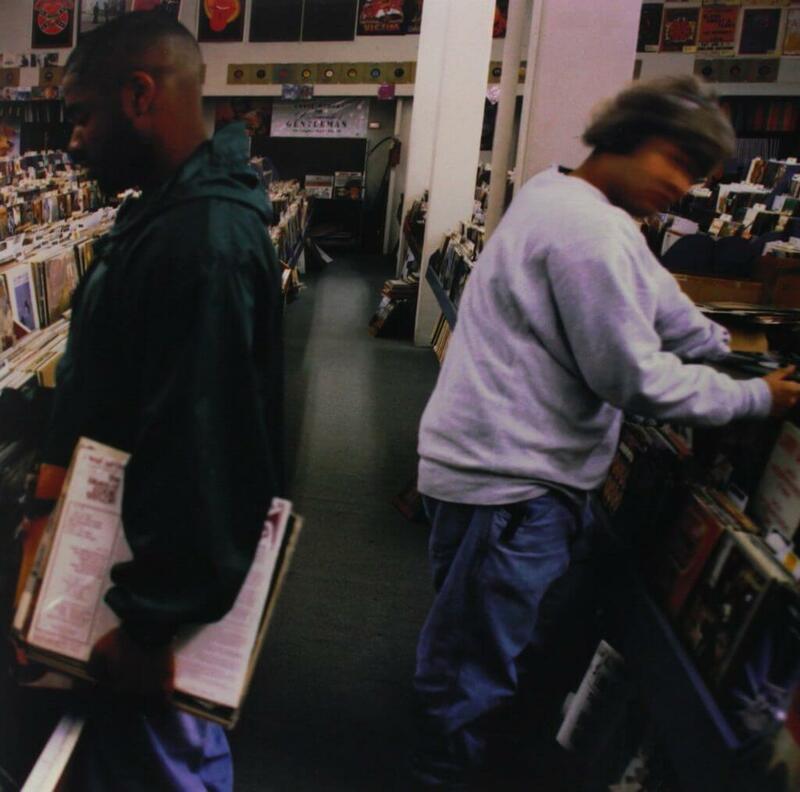 Endtroducing is the absolute crown achievement in instrumental Hip Hop.